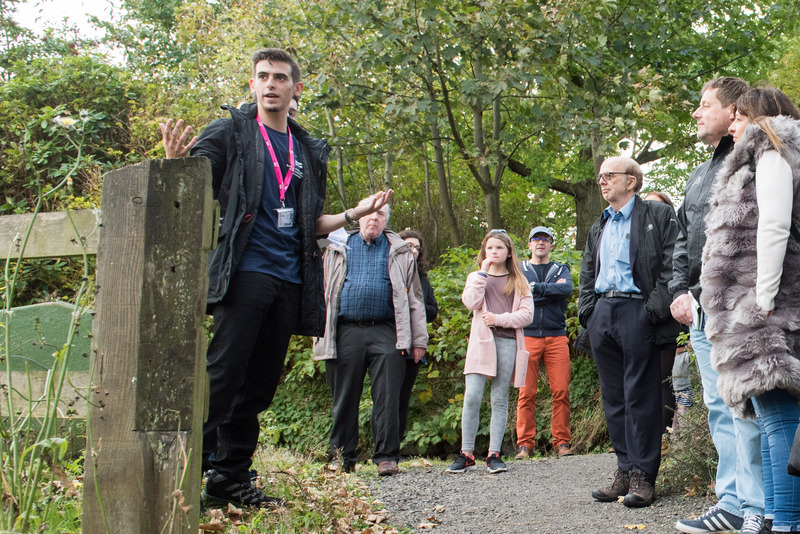 Students and staff from the School of Geography and Environmental Sciences were giving extensive tours throughout the two days to guide visitors through the campus's heritage trail. 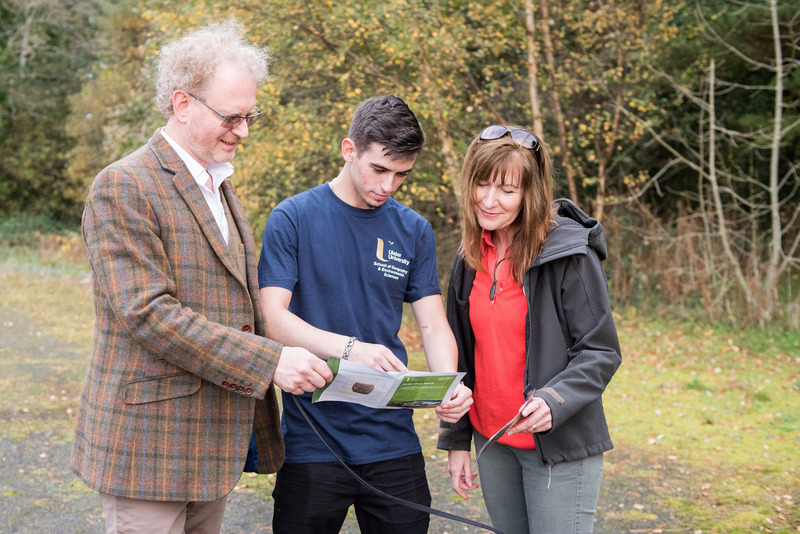 "Despite the event celebrating the 50th anniversary of the Coleraine campus, the true aim of the day was to capture the imagination of people of all ages in regard to the full, often-overlooked history of the general area, from the last ice age to the first human settlers, our tours highlighted how the landscape used to be, how it came to be the way it is now, and also our exciting prospective plans for the future." 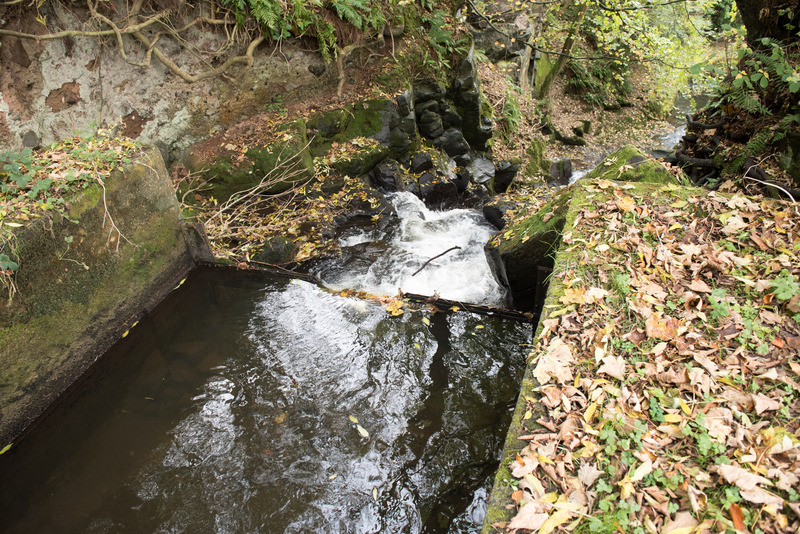 Beyond just taking in the beauty of the arboretum and waterfall during the tour, the locals among others were able to literally stand on the site of several abandoned settlements such as an Anglo-Norman Fort & even a 17-18th century linen factory. 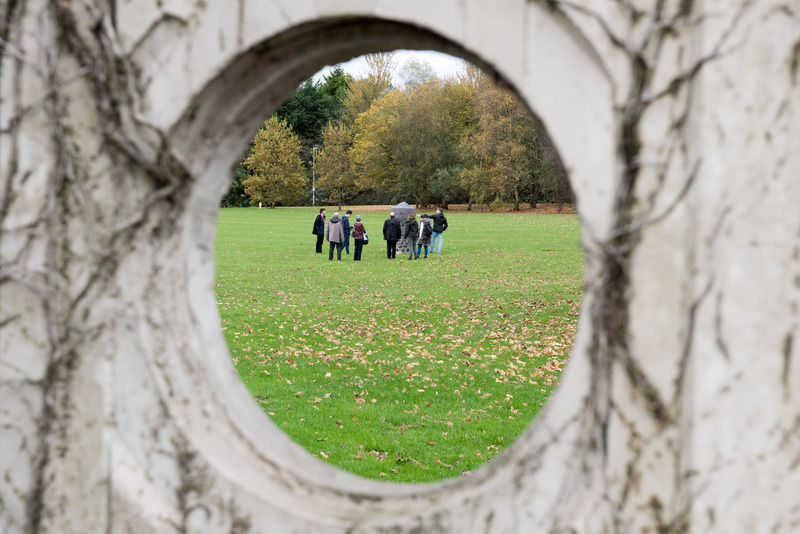 The tour truly inspired a sense of sonder (the realisation that each random passer-by is living a life as vivid and complex as your own) both in the past, and the present. 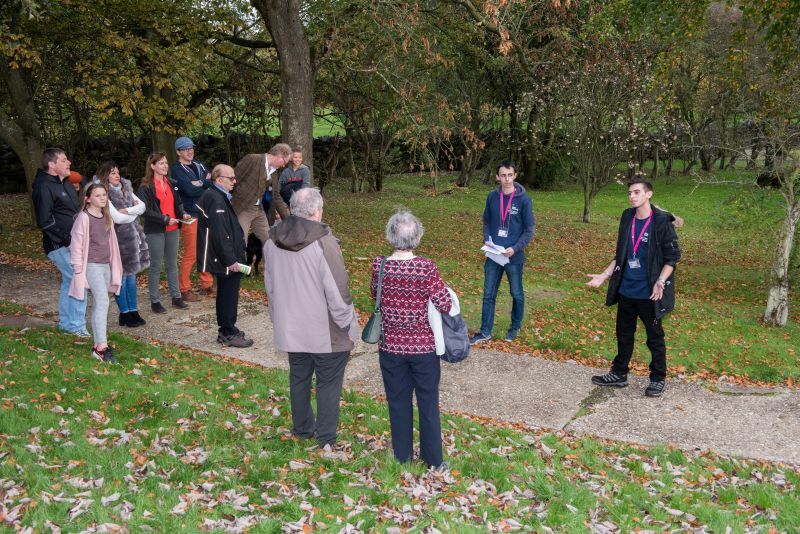 "We also touched on the more recent socio-political aspects of the foundation of the site along with its development as of since. 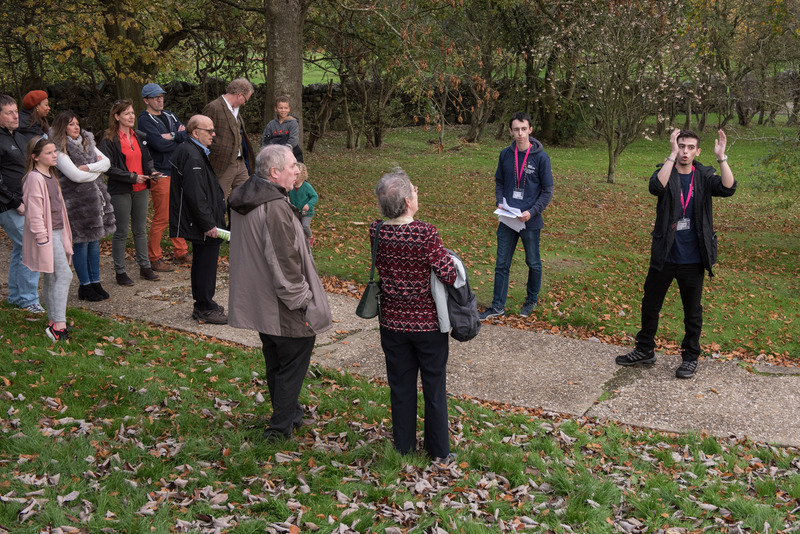 It was an incredibly enriching experience for both me and the many others who attended, so I’m confident the upcoming public cultural heritage trails will be an invaluable addition to the area!" 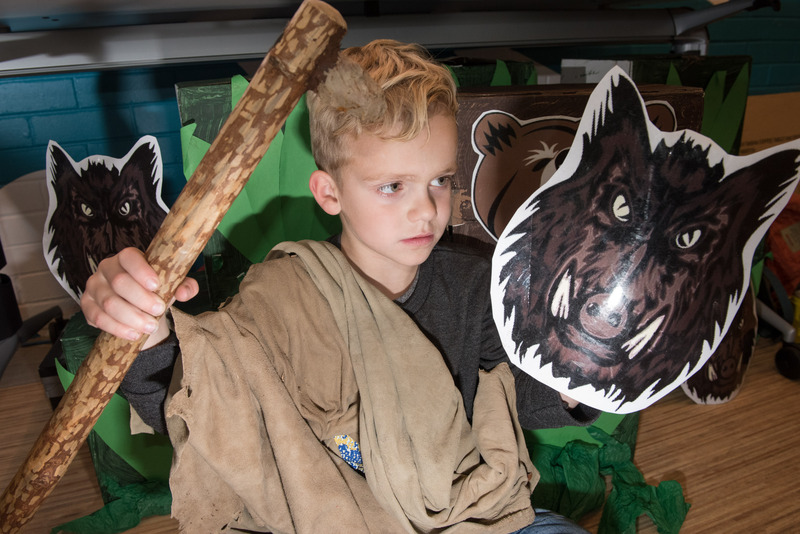 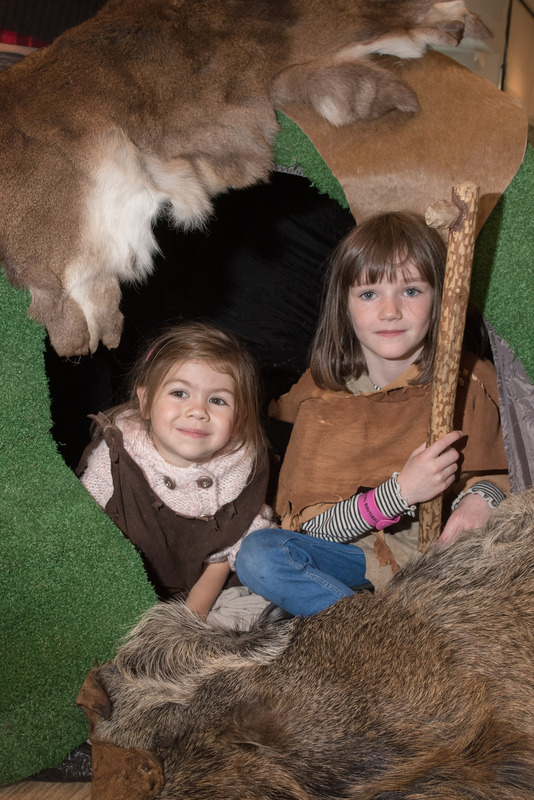 "From my perspective, I loved the fact that while we are celebrating 50 years of the institution in terms of its birthplace, the heritage of the campus dates back to Mesolithic times." 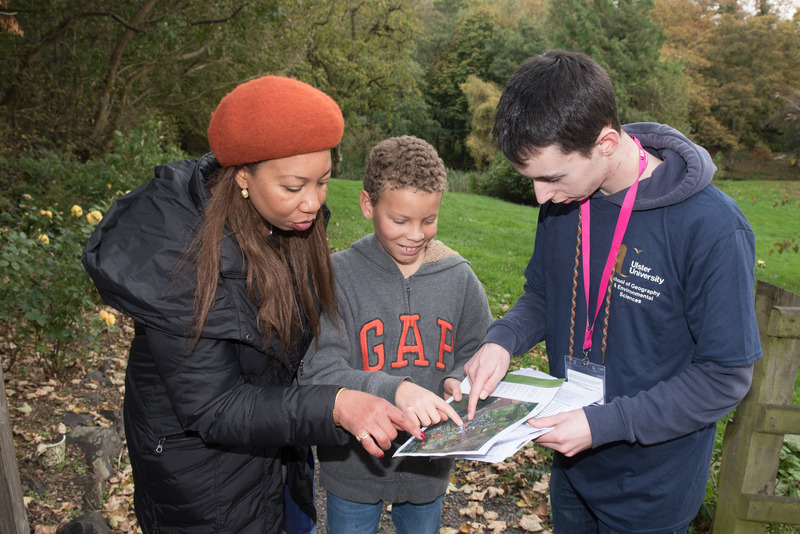 "I want to work with our local groups (Mountsandel Heritage and Girona societies) and stakeholders so that all of our community and visitors to the area get an opportunity to walk and talk the history of our campus." 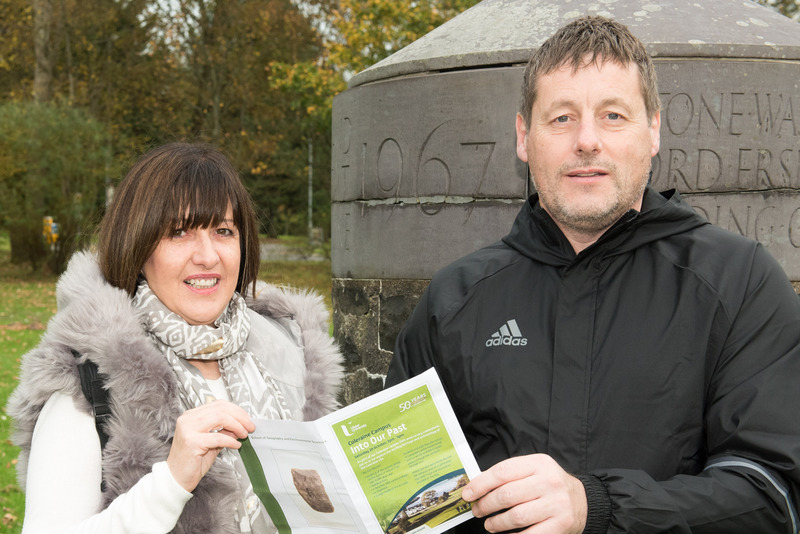 "The walking/running trail which will be launched next year is an important part of the legacy of the celebrations and after taking part in the trail on Saturday I will be working with estates to make sure we erect signage that tells the story of our history for our staff, students and visitors to experience. 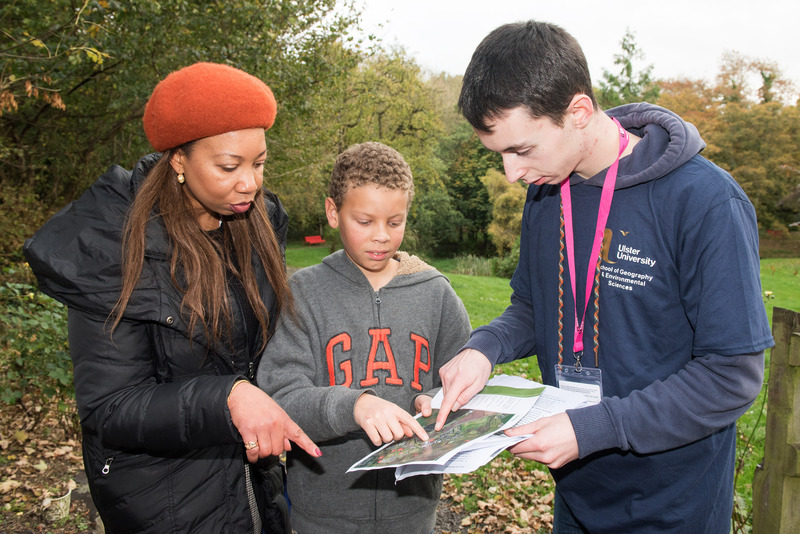 Perhaps we can use the VR technology on Saturday to develop an App for the trail too!" 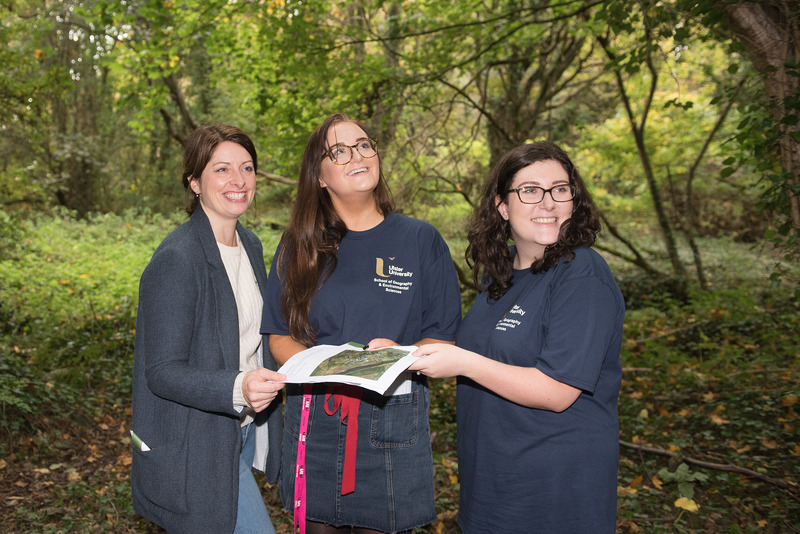 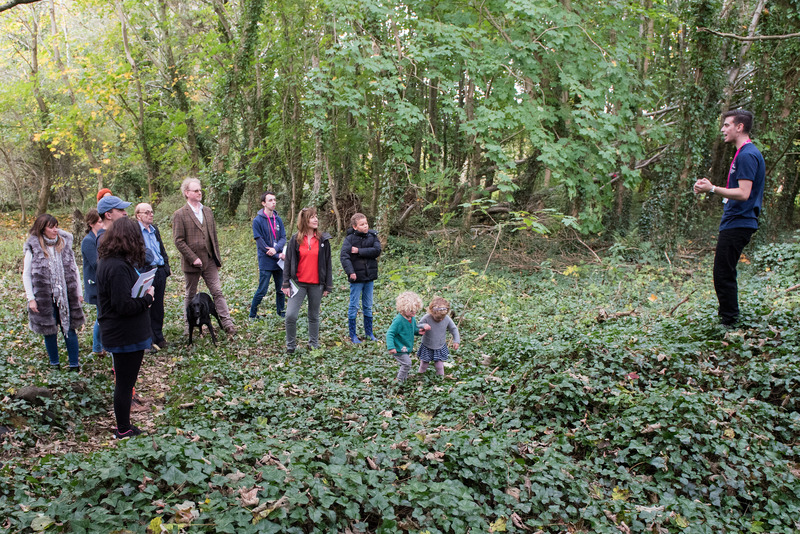 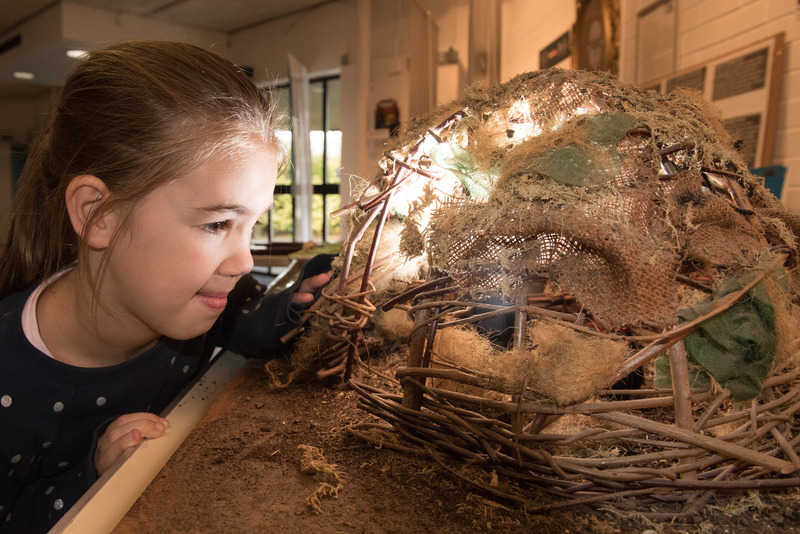 "Both the staff and students in the School of Geography and Environmental Sciences are excited about the natural and cultural heritage resource that exists on the Coleraine campus. 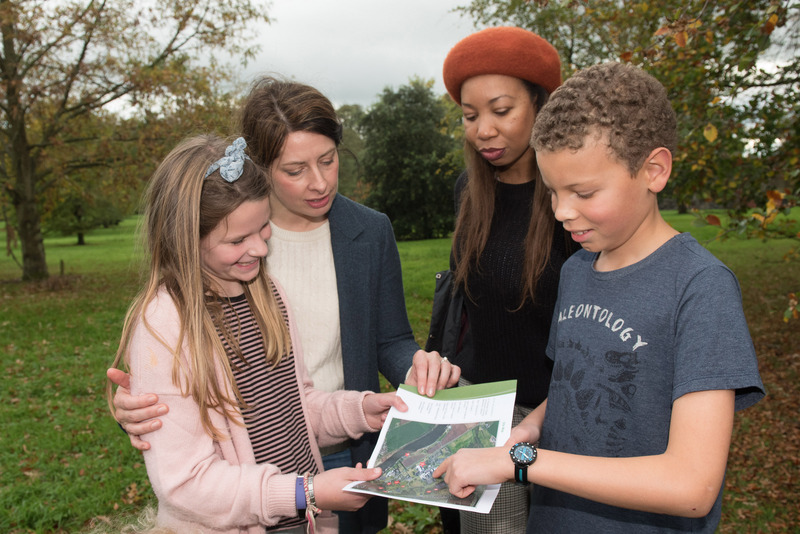 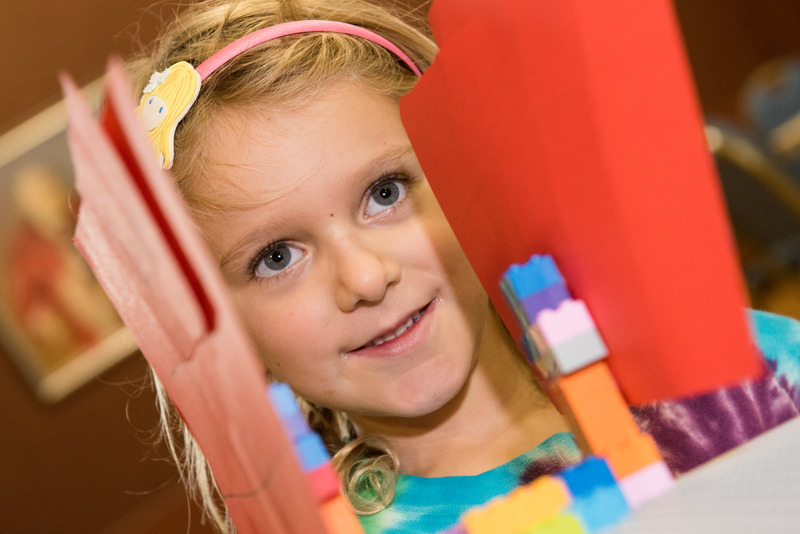 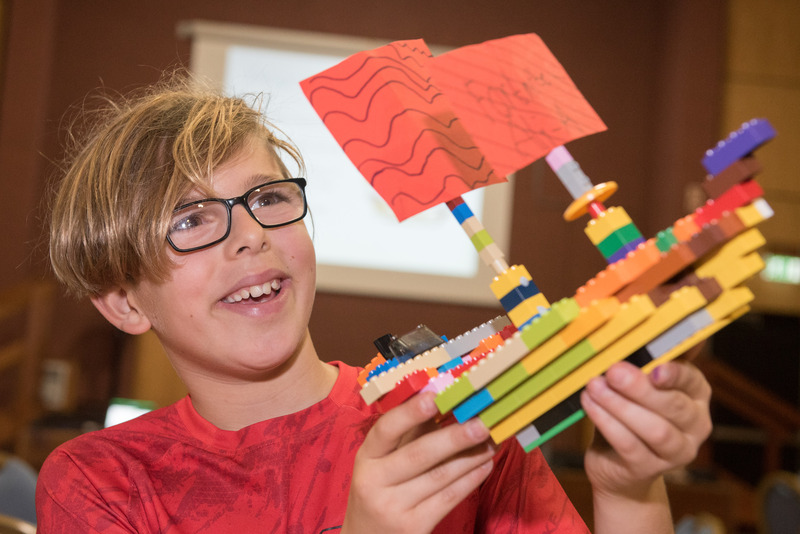 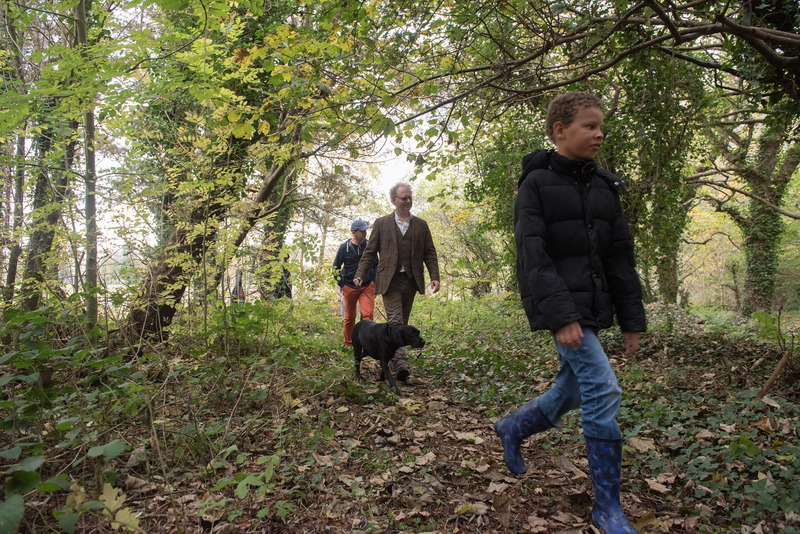 We hope to continue to engage with the communities that live and work around the campus to create an environmental resource that can be used and enjoyed by all."